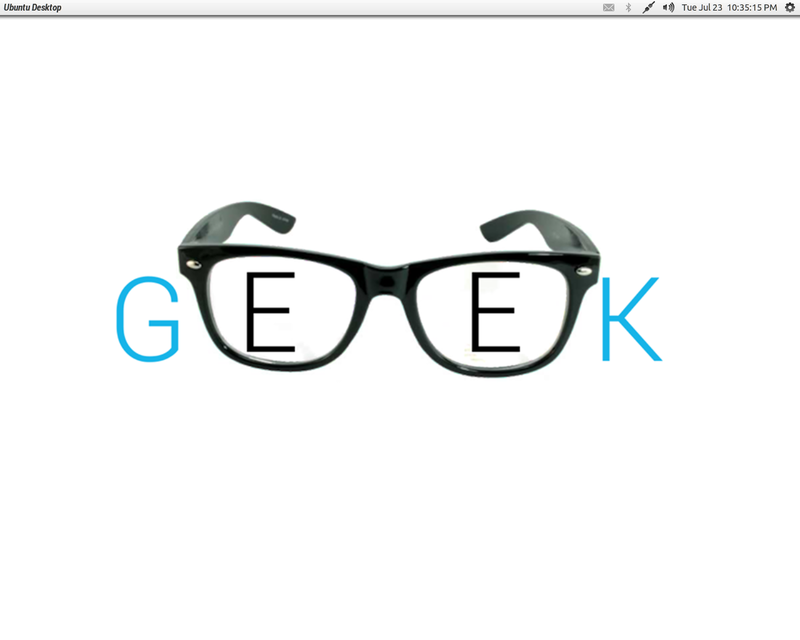 GeekSpecs – Your tool to be a Geek. Time for some Ghost Busting! Starting a new blog is quite simple- just register yourself at one of the many blogging platforms and start publishing your blog at blog-name.platform-name.com. Ghost, for the unfamiliar, is just another blogging platform. Ghost is a platform dedicated to one thing: Publishing. One can read more about Ghost here and proceed to download the latest version of Ghost. The entire documentation is available here. I shall, however, for the newbies, describe the setup. We shall first host the blog on our system and then push it to our GitHub account. Fire up your browser, and visit 127.0.0.1:2368: This is where you should see your blog. Visit 127.0.0.1:2368/ghost to setup adminstrator for your blog. Use either MySQL or SQLite to store your blog articles. In the same config.js, edit the database settings. If you prefer using MySQL, you need to make a database and set the fields accordingly. Now that Ghost has been set, publish the articles. You should see your blog live at 127.0.0.1:2368. Head over to GitHub and create a new repository named blog. Move to the static directory and setup the git thingy. This should push your static directory to blog repository. Using branch ‘gh-pages’ will enable GitHub pages to detect the index.html and generate webpage accordingly. Fire up your favorite browser and visit http://username.github.io/blog to see your blog live! After every new article one writes, one must regenerate the static pages and push them time to time. Though one can easily note the downsides of having such kind of blog, one cannot neglect the new level of comfort and ease that has been bestowed upon them by the Ghost! Also, no need to worry about blog security as there is no online database to manage. After such tedious work you guys do deserve a demo. Here it is! Older the wine, better it tastes. The same is with my blog. Be afraid not for it’s not a post on wine – but on the latest sweet in the market. Let me be clear (before I lose any reader) – this is a post on L transformation. Lollipop has been around in the news for quite a long period. But, as usual, we, the commoners, have to buy nexus or wait for an alternative. And I vote for the latter. Disclaimer: Getting a perfect feel about 5.0 is impossible as there’s no trick to completely get the animations correct. However, the rest is possible. Follow the steps to taste the never-tasted-before candy! Make sure you have the latest Google Apps running on your smartphone – namely: Play Store, Messenger, Calender, Drive, Google+, Gmail, Play Music, Chrome, Maps et cetera. Download the Lollipop wallpapers and sound and get the latest Google Keyboard, the latest Nova Launcher Beta Update and these icons. Navigate to Drawer settings and check the Cards option. And make sure other settings are in accordance with the ones in the screenshot. 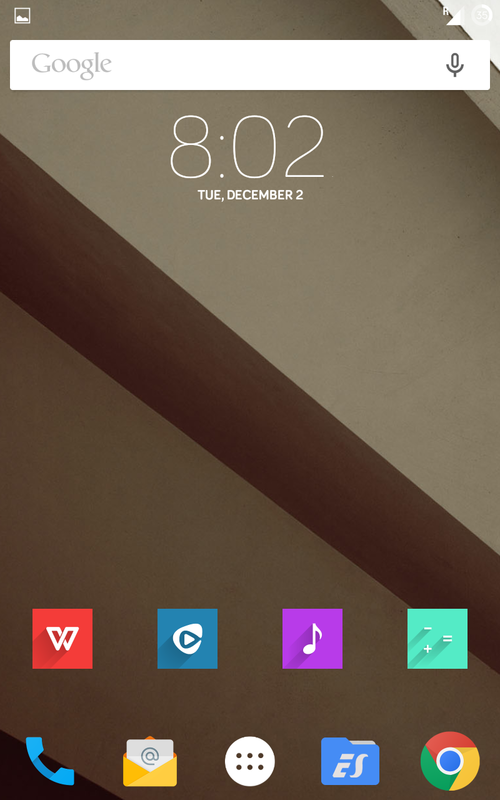 Navigate to Look and feel in Nova settings and chose Moonshine (Stock ROM users only) as Icon Theme. It’s a dead end for unrooted Stock ROM users. This is the LMAX for you guys. Sorry folks! If your phone is rooted, make sure you have Xposed Module and this module installed. 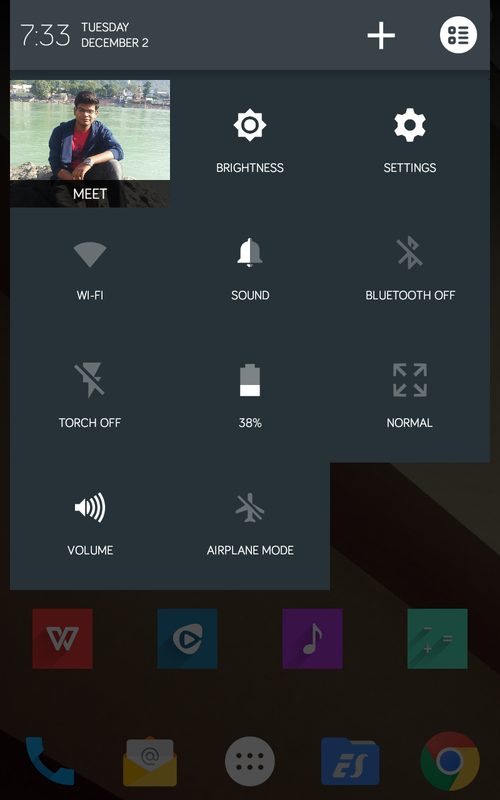 Tinted Status Module helps you to set up the color of status bar with every app you have installed on your device. Those who have identified this mantra only shall proceed. One requires the following two themes installed: Free Mianogen and IdeaL Theme X. 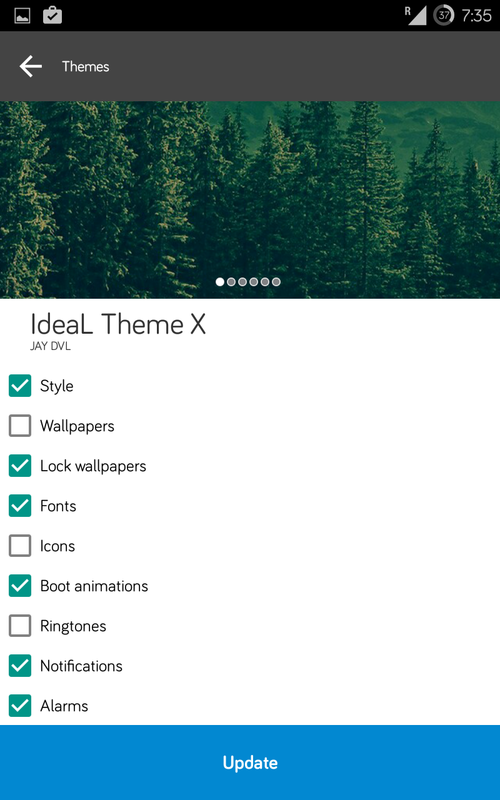 Proceed to Themes, select IdeaL Theme X and check the following properties. Now, visit Free Mianogen and just check the Icons option. Finally, just set up the downloaded wallpapers, sounds and reboot your phone (do not miss the boot screen!) to witness the perfect unwrapping of your candy! Some or other time, we do face a situation when the app we need is Not Available in Your Country or Is Incompatible With Your Device. And then, we look for the app from some other site, having a previous version of it. There’s one tool which simplifies our task to great extent: Evozi APK Downloader. 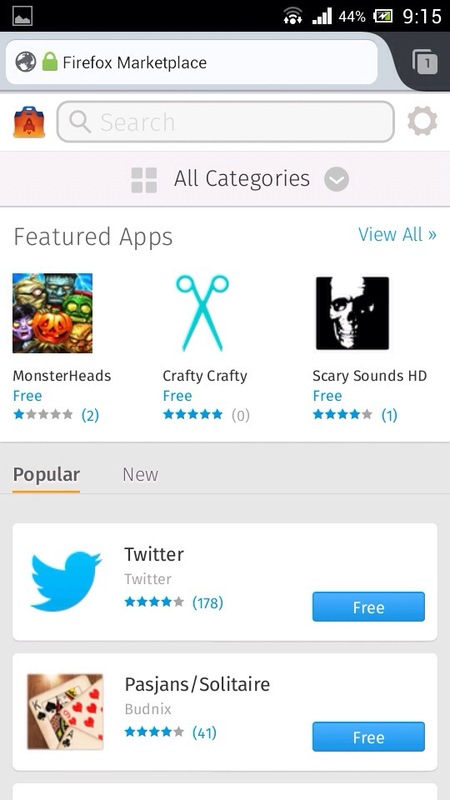 Just enter the URL of the app you need from the Play Store and it will provide you with latest *.apk . This service helps save lot of time that would have been wasted in searching for APKs and also gets us the latest version. Moreover, it isn’t Modified in any sense. Thus, no security threats from the uploader side. The Chrome extension further simplifies the job for people on desktop. Personal note: Though I decided not to post anything till June 2014, I wrote this because this service shall be beneficial to a lot out there. Yes, they’re are finally here! I decided to pause my blog for a span of 6 months, as I needed to prepare myself for IIT JEE: A major entrance exam in India. But then this release made me break my vow. I’ve had waiting for this time and finally they’re here. Just like my earlier post on web apps, you simply require a browser: Chrome Beta or Firefox. In case of Firefox, you have a dedicated web App Store, which contains all apps that are supported in Firefox OS, while Chrome allows you to save the link as a web app, like we’ve been doing on desktop. Using web apps on smartphone is indeed a great idea. Such apps are beneficially for those devices with low internal storage (example: HTC Explorer which has only 90 MB) or with those facing RAM Management issues. For instance, I hardly use the Facebook for Android App, but the app consumes at least 43 MB of RAM, while running in background , which surely is a disappointment. Now, if you are die hard fans of web apps, I would recommend you to update to the latest Chrome in Beta channel, as it permits you create any web app, while Firefox currently has limited apps in the store, but it should grow more as their usage increases. 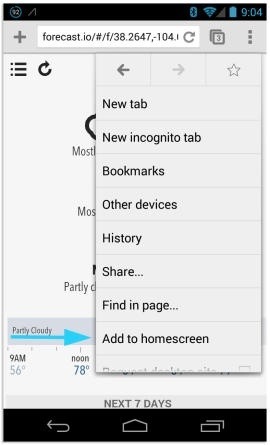 Here it is, the best underrated feature for mobile browsers. To install web apps on Linux, Windows or Mac, refer this. Access the power of the Linux on your browser with Terminal. Linux is all coding and that’s the reason why programmers install that awesome OS on their systems. But for those, who love their Windows or Mac and do not want to migrate from the formers can use this service: Koding. Alternatively this service is for all those programmers and students who want to compile and run their code without having anything installed. The biggest +1 goes for it’s ability to compile any code; be it Java, C, C++ or PHP . It runs it all. Moreover, their fans can install Terminal. Terminal is a web-based chrome application that allows you to interact directly with a VM provided by Koding.com. If you have used UNIX before, you’ll feel right at home. 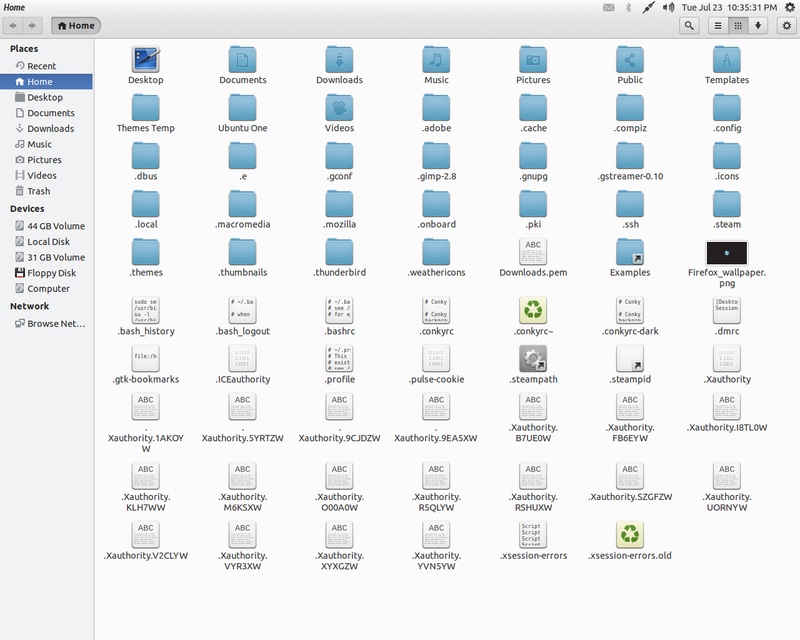 Koding VMs comes with hundreds of powerful UNIX applications already included. Koding VMs provide you with a real Ubuntu OS, with real shell access, and allow you to work on real code. Python, PHP, C++, C, it doesn’t matter. Even better, they are online. Accessible from anywhere in the world. Even sharable with teams. Users can sign up using email or Sign In through GitHub. Once you are done, you get 16GB of space to upload or type your code, and being a geeky social site, you can share work, follow people or topics. You shall be guided by tutorial on how to use Koding. After having followed it, one can observe various sections with pinch of social sharing. You can ask Qs, learn from the Topic Forums. Personalization is indeed the most powerful feature of Android. Custom ROMs, Custom made devices (Moto X), Custom Skins and so on are the evidences of variety Android can offer. Above all, it’s one of the simplest stuff, which can be done by both – newbies and pros. 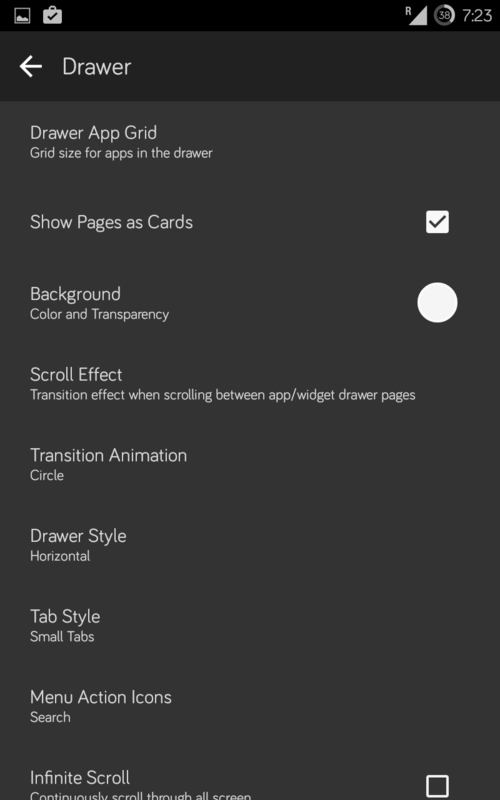 As the title suggests, this post is all about screens – my setup and how-to. Presenting your preparation or screenshots with device frame makes them look awesome. One can do that through 3 ways. Get yourself an app: There are quite a few apps which provide you with Device frames and generate the required results directly. User needs to just select the image. Two of my favorites are Screen Maker and Device Frame Generator. Since both of these are paid, I would recommend Screen Maker as it provides frames of more devices. Via PSD: Certain people aren’t comfortable with choosing the easy path and hence, should go with PSDs of their devices. 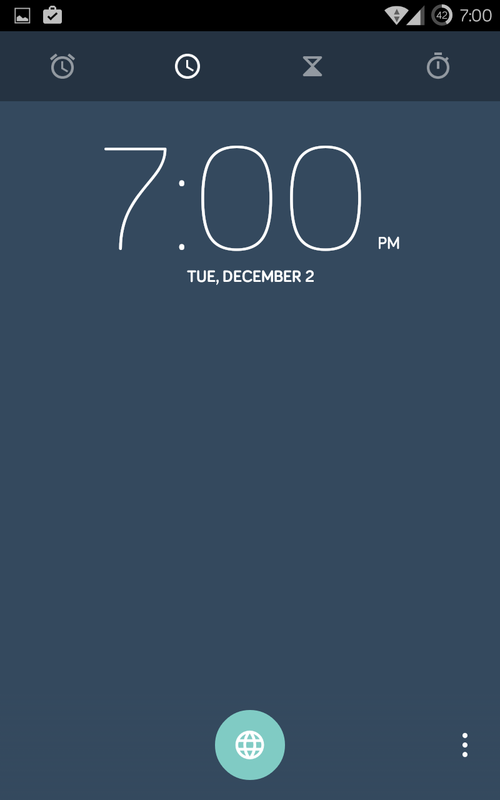 After having done this, refer to this post on how to theme your phone like a boss without any Custom ROM. Run Android Apps on Ubuntu. The popular technique of creating Virtual Device and using Android SDK doesn’t appeal to many. So here’s a workaround which might not be as geeky as the former. Update: A lot of people have been successful at first attempt, some at second and some have been unsuccessful throughout. No reason known. Also, BlueStacks has been dubbed as “trash” by Wine Req. Just as mentioned earlier, you need to have Wine installed on your Ubuntu. Open the Ubuntu Software Centre and search for Wine and install it. Step 1: Download BlueStacks for Windows which is an .exe file. Proceed to the properties of the downloaded file and check the Allow executing file as Program . Step 3: Return to the .exe file and right click and choose to install using Wine. Proceed to the installation step and keep in mind that now you are installing something on Windows. 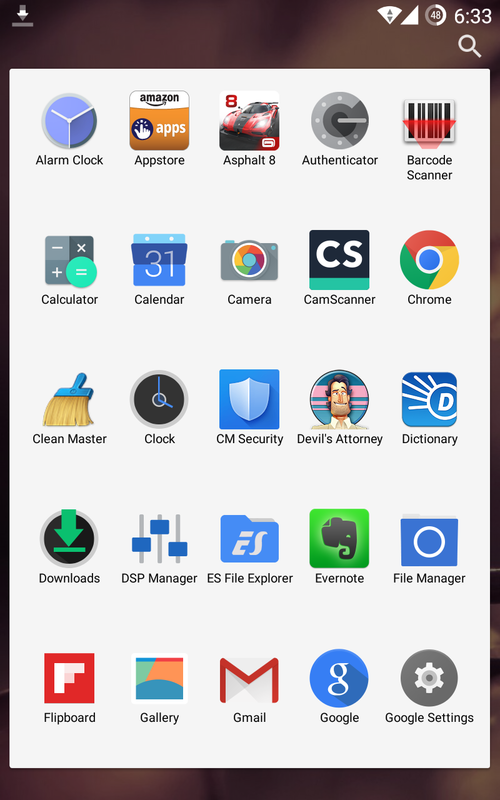 After the installation is completed you must see BlueStacks in Unity Dash. Step 4: Download your required APK and open BlueStacks. Set up the app player as per your needs and then install the APK. 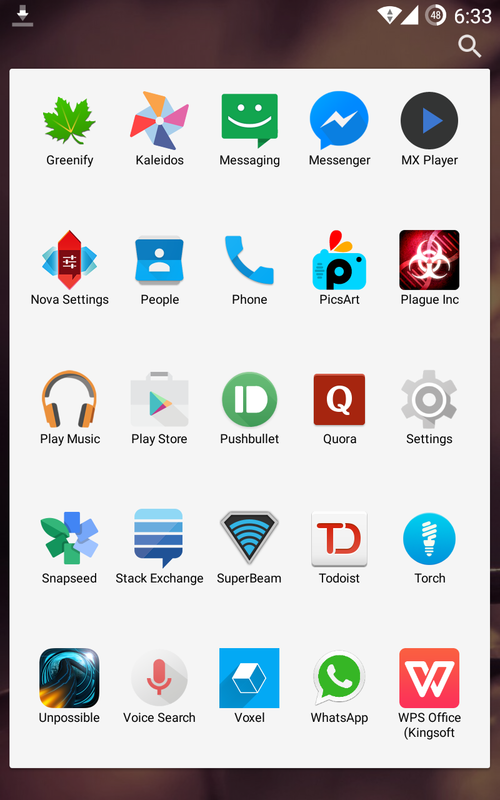 Voila, now you can install and run any Android App on Ubuntu. And this technique is universal, i.e. it will work for any other Linux Distribution. This technique, thus saves you a lot of time and is probably the best for those who just want to install apps like Whatsapp, though users can install games too. Personally, I found games like Jetpack Joyride more enjoyable on this set up. 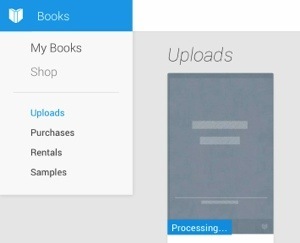 Google Play Books: Read any PDF. 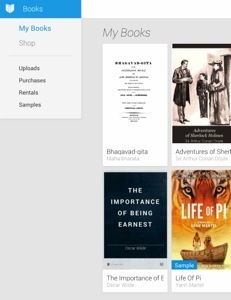 The Play Books App for Android is one of the finest and best eBooks reader. The fluidity and certain awesome features, such as the dictionary, make it an all time favourite app for many users. However, only a few people know that it could read any PDF you want, not just an eBook. Also, you can use it to read any eBook which isn’t available in the Play Store. 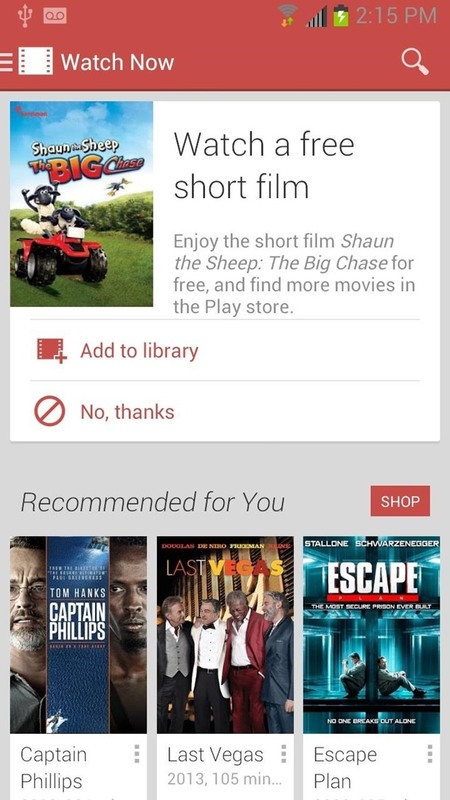 To do so, firstly visit the Play Store and proceed to Books. Navigate to the Uploads tab, and proceed to Upload a file. Here, you need to upload the PDF file or the required eBook. This approach seems to be a lengthy one, specially for those who read extensively on mobile devices. 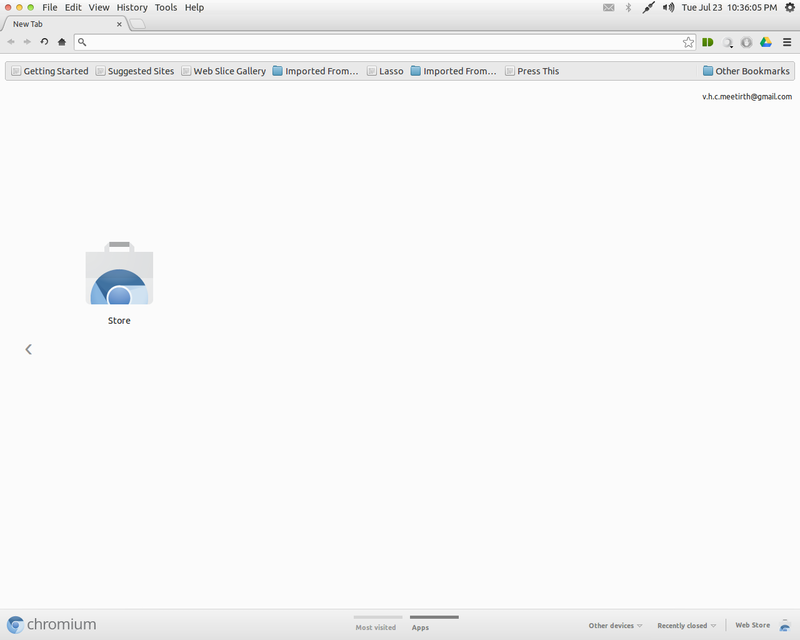 Here, you can take advantage of the fact that the required files can be uploaded from Google Drive. 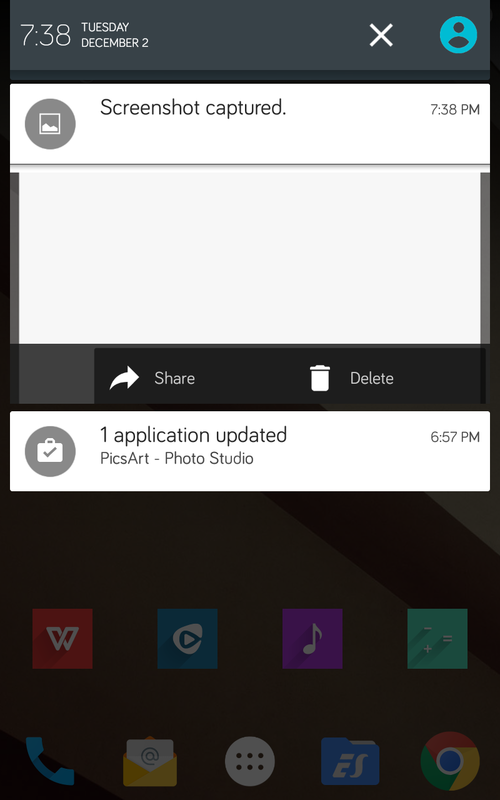 You can as well upload the file from your Android Device using the Drive App. 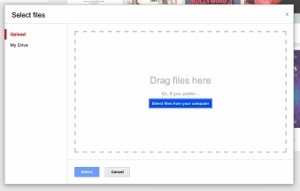 Simply, upload the file to Google Drive and access it from the window. And wait as the file is being processed. Now it’s the time to revisit your Play Books App, where you shall find the file. Thou shall now read it as a regular Google Play purchased eBook with the same awesome features. This post is for all the students, educators and knowledge hungry people who extensively rely on Wikipedia for information. Downloading individual pages is a very common practise. For those who do not prefer to spend money on encyclopaedias, especially the online ones, this post should be a helpful hand to them. This project provides only the textual data, which accounts to a whopping 9.06 GB compressed file (42 GB uncompressed). The biggest +1 is the offline reading ability. Users can go with Torrent files and use clients like BitTorrent to download the huge files or use the data dumps provided by Wikipedia. Besides English, the dumps are available in languages: Arabic, Dutch, French, German, Italian, Polish, Portuguese, Russian, Spanish and Ukrainian. You can refer to the project here to know more about installation procedure. After downloading the data dumps, you can use following soft wares to read the Wikipedia data. The offline-wikipedia project provides a very effective way to get an offline version of wikipedia. It uses entirely free software. 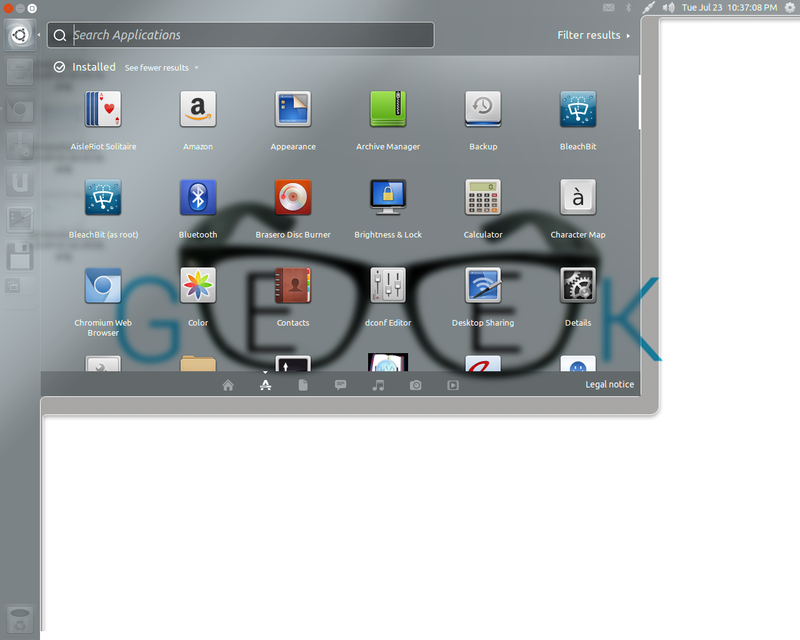 Packages are available for Ubuntu and soon for other Linux distributions. WikiTaxi: WikiTaxi is an offline-reader for wikis in MediaWiki format. 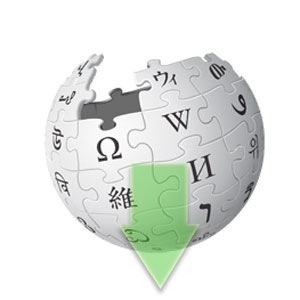 It enables users to search and browse popular wikis like Wikipedia, Wikiquote, or WikiNews, without being connected to the Internet. WikiTaxi works well with different languages like English, German, Turkish, and others but has a problem with right-to-left language scripts. 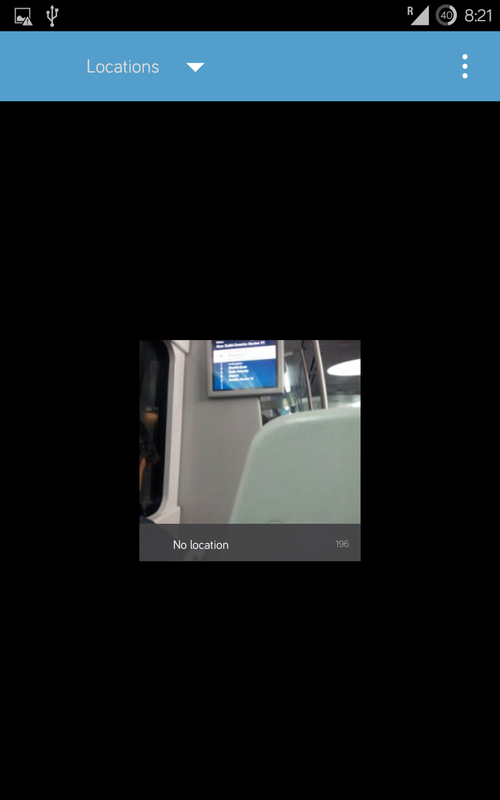 Doesn’t allow to display images though. WikiFilter: WikiFilter is a program which allows you to browse over 100 dump files without visiting a Wiki site. For installation instructions refer this. Thus, you have a fully functional offline Wikipedia database which you can store in your smartphone or a USB Drive. But be sure to read the instructions and caution notes before commencing the download. It’s been a month since the previous July Set Up which comprised of a dark holo UI. For August, I decided to treat the viewers with a plain white UI overhaul. Note: The theme that you shall install is a package of many themes. While applying the theme in Tweak Tool, select Mediterranean White. Check out my Set Up for July. If you’re facing some problem while applying the icons or theme, check my out tutorial for the same.